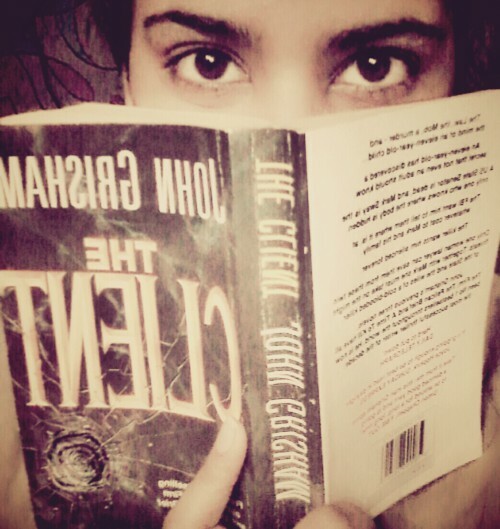 My first encounter with a sci-fi novel and it turned out to be a fortunate one. I’m extremely happy that Crichton (for all those who don’t know him, he is the one who wrote, “Jurassic Park ” and “Disclosure “) made my sci-fi reading journey so streamlined and unforgettable. This novel, “Prey”, transports you to the world of, computers, science, experiments and nanotechnology. Being from a non-science background, I was not very comfortable with the idea of reading a sci-fi initially but fortunately enough I took this audacious decision and I’m glad I read it. The brilliant narrative strategy that Crichton adopts is his way of simplifying scientific/technological things that you do not need a solid science background to grasp them. And this is what makes you admire his writing style. Buy this novel now! Click here! This nanotechnology experiment becomes hazardous when a swarm of these micro-robots escape the lab, whether due to a deliberate action on the part of some scientist or due to a mistake (is something I won’t be spilling in this review :p) and then, become extremely dangerous to human lives. This swarm is self-reproducing, it eats human flesh and can beat the hell out of you till you die by cutting off your oxygen supply.